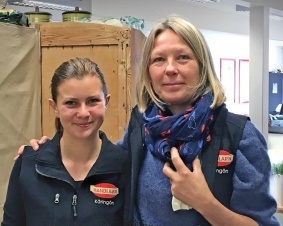 Here you can buy the best fresh langoustines that you could find in Sweden! 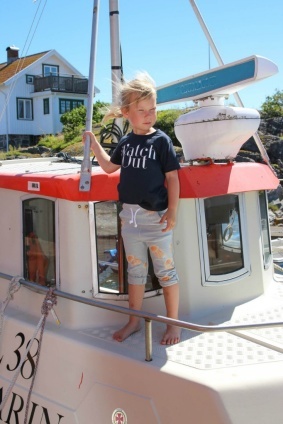 The fish-shop has their own fishing boat, LL42 - Kristina, based on the island. 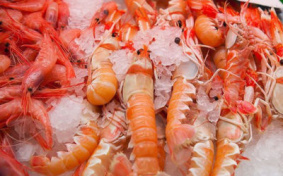 Apart from langoustines you will of course also various fish, shrimps, crab and lobster depending on season. Handlarn is the grocery store that is open all days of the year. Here you'll find most what you need for your vacation, your onward sailing tripp or visit to the island. This is also where you can order alcohol and stuff from the pharmacy and it is also our local post office. Welcome to Sail Racing Club House Käringön! For the fourth season you can find us at Skeppersholme next door to Skeppshandeln. In our store you can find everything from technical sailing gear in GORE-TEX to technical everyday jackets, and also a wide assortment of sporty casual wear. We offer clothing for men, women and children. On July 7, 1977, the Sail Racing brand was officially registered and re-launched 1999 with the founders’ original passion for sailing still firmly anchored in place. Today, Sail Racing International AB is a highly specialized company based in Sweden. 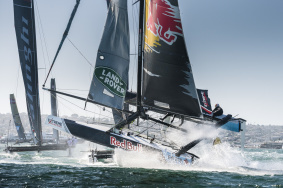 The company is focused on designing and constructing the most innovative and technical gear for high speed sailing. The Sail Racing development team consists of apparel designers, industrial designers and a 3D animator. Welcome to the Shyness Interior store on Käringön. Here you find Shyness full assortment of textiles together with carefully selected items for a rich interior experience. 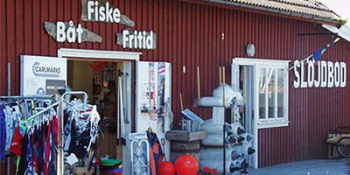 You find the store in an old boathouse next to Peterson´s restaurant. 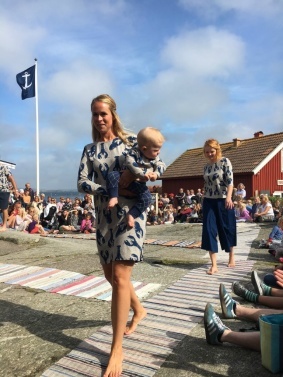 Shyness founder is Anna Bilén and she started the interior brand with high quality textiles and a distinctive style. Shyness’ design is influenced by Anna’s childhood and her heritage originating in the Swedish farmlands. This Scandinavian heritage mixed with a modern design approach gives Shyness a unique style. 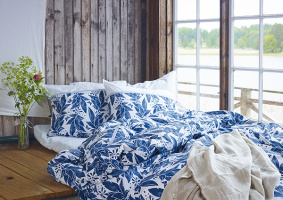 Shyness collection include table linen, bed linen, cushions and throws. All days summer open 11 AM - 6 PM and public holiday weekends. Skeppshandeln is the ship chandler that has something for everyone! Boat supplies, fishing gear, gifts, clothes, toys and differnt things for your house.